Keller Williams Realty Reigns with the "Triple Crown"
We are thrilled to announce that Keller Williams is the first real estate company ever to pull off the Triple Crown. sales volume ($300 billion), Units Closed ($1,047,223), Agent Count (165,642). Since launching in 2011, the Keller Williams Growth Initiative has fueled historic gains, including a 43 percent increase in associate count that has made Keller Williams the #1 real estate franchise by agent count in North America. In July 2016, Keller Williams launched the Career Growth Initiative (CGI). 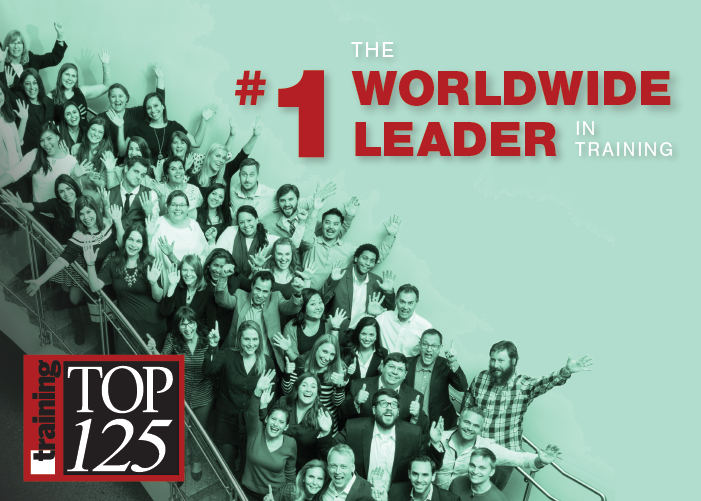 Whether our associates are new to the industry or already are top producers, the Career Growth Initiative (CGI) brings laser focus to the activities that lead to results. This suite of interconnected value tools provides our associates an unprecedented view into their business, so our associates know EXACTLY what needs to be accomplished in order to achieve all-new levels of production and profitability. “This achievement tells us that we are with the right company, going in the right direction,” said Chris Jennings, Productivity Coach at Keller Williams La Quinta. “And this is not some fluke that we are just riding a great housing market. 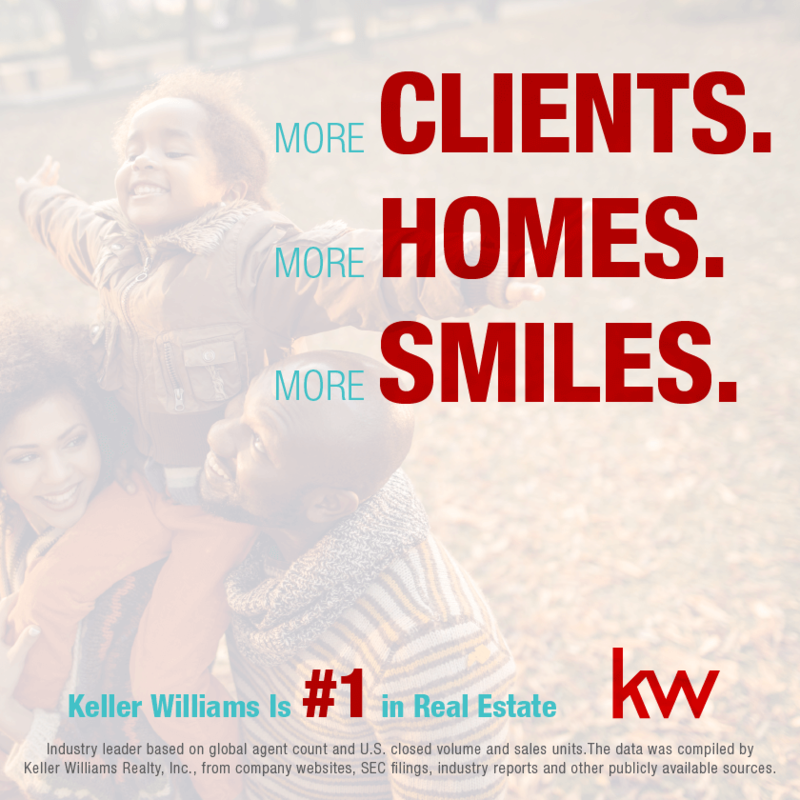 Keller Williams was the only real estate company that kept growing during the housing crisis. Keller Williams has the proven models and systems that work in any housing market. That attracts many agents.” Chris said. “A milestone is not a destination. After every milestone, we need to move on to the next challenge.” Mark added.